When traveling to a tropical destination, atmosphere is everything. This hotel is known for its amazing grounds, picturesque scenery and breathtaking views. 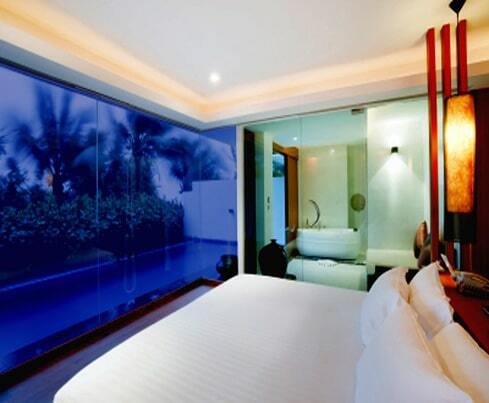 Having walls of glass in all the guest suites was the only option when building this resort. The one problem that they faced was that guests were complaining of too much sunlight in the rooms. They did not want to add view blocking shades so SPD SmartGlass was their solution. With SPD SmartGlass guests were able to selectively control the exact amount of sunlight entering their room, at any time of the day. 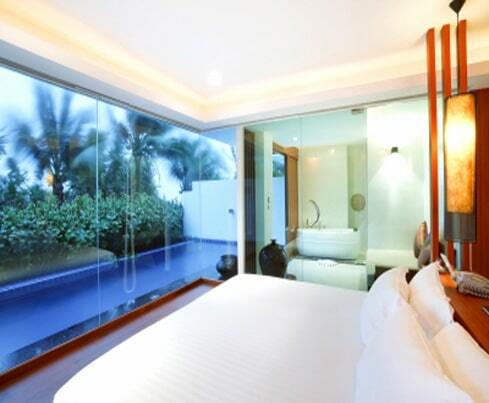 SPD SmartGlass allows you to block the light and retain the view.